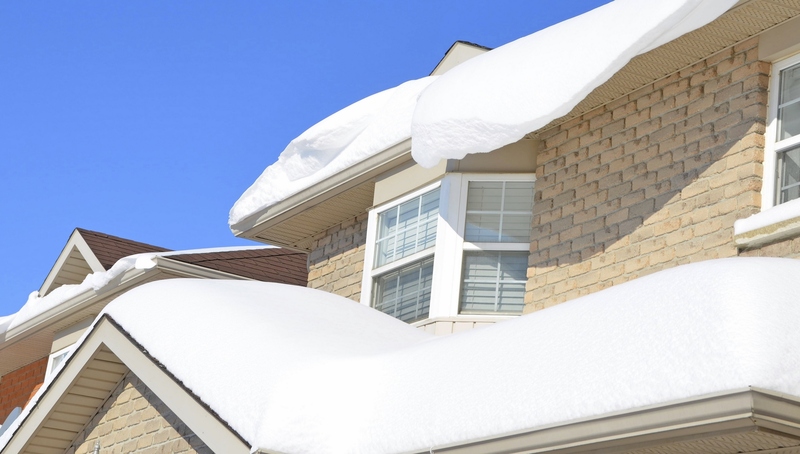 Q: How do I know when my roof has failed? A: The cost of your roof will depend on its size, shape, slope and the type of material you choose to install. 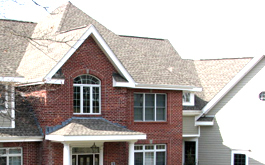 Different roofing materials provide different levels of protection and service life. A: It is allowed to install a roof over the top of an existing roof. By doing so the current owner of the building can save some money on the roofing project. However, roofing over another roof does not provide the same quality of roof, or offer the same level of security that a roof system installed when a complete removal was performed. It is much more difficult to flash a second layer. If the second layer leaks the water can ride the layer underneath and travel to a different area of the roof. This makes leak detection and correction very difficult. We believe that roofs should be removed so the property can be totally inspected, and any damage can be repaired before a new roof system is applied. If you are considering re-roofing, and are not sure of what your options are contact us for your free inspection. A: On average, it takes one to two days . The exceptions are roofs that are larger than average, roofs that need extensive structural repairs, or roofs that require specialty materials. Commercial roofs do not have an average time frame due to many varying and complex requirements for commercial buildings. We’ll give you an expected time frame for completion as part of our written proposal. A: There is no one roof system that is best for all applications. Keep in mind that even if the best materials are used, the roof can still leak if it is installed improperly. Good workmanship and proper attention to detail are just as important as material selection. Q: How much more is metal?